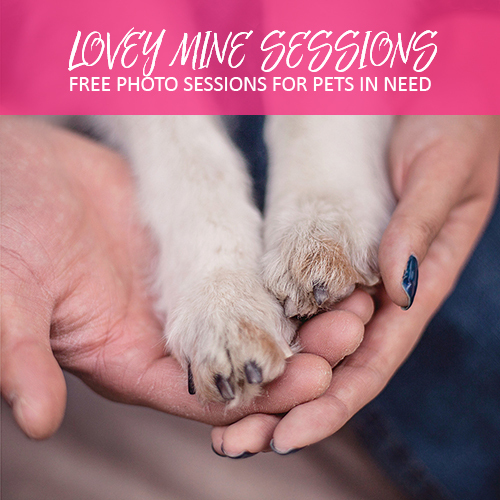 Here at Pawsh we’re all about creating and celebrating a dog-friendly Christmas. 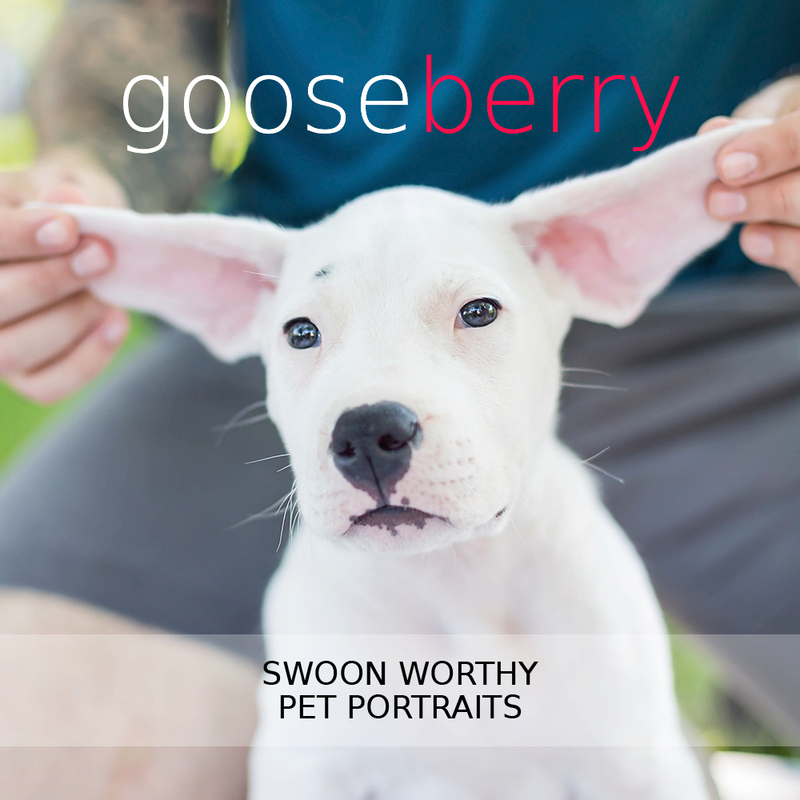 So get ready for the coolest product ever that is bursting with holiday spirit while having your pupper’s needs at heart! 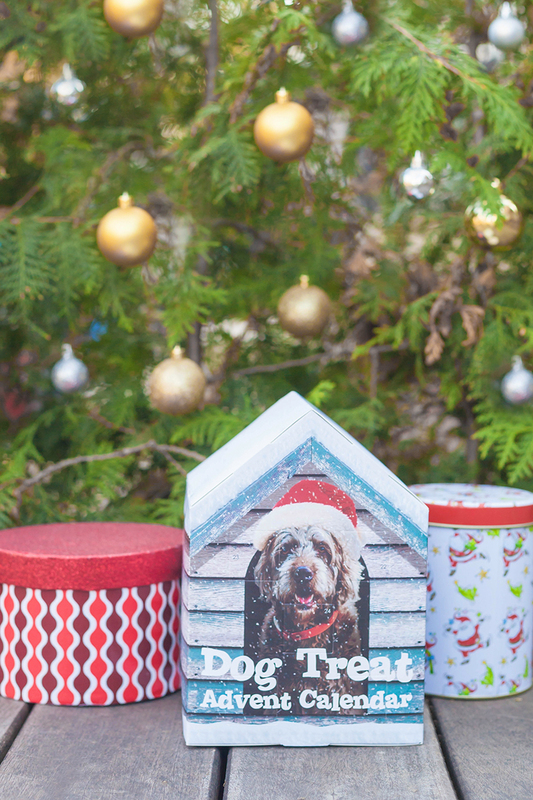 Allow us to introduce the Dog Treat Advent Calendar by Falvai Creative. Keep reading to find out what’s inside! 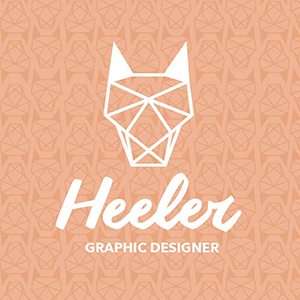 Firstly, let’s start with the adorable design! 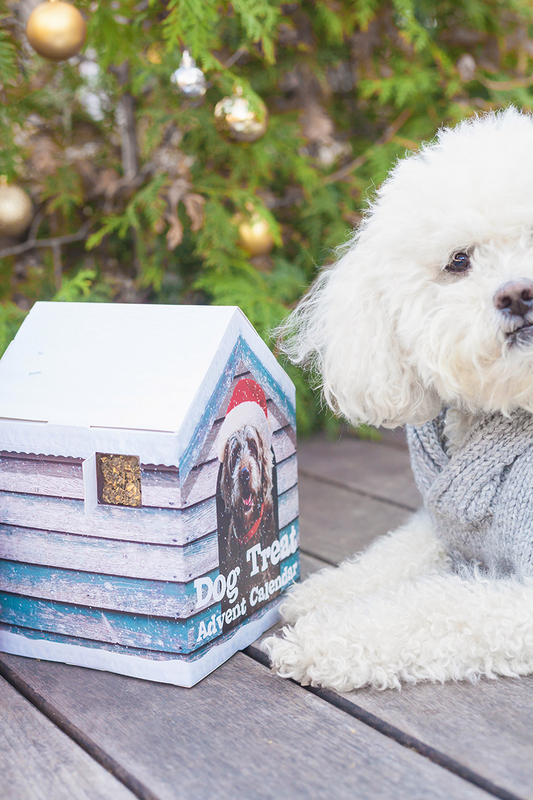 This entire dog advent calendar is designed like a – wait for it – dog house! DARLING! 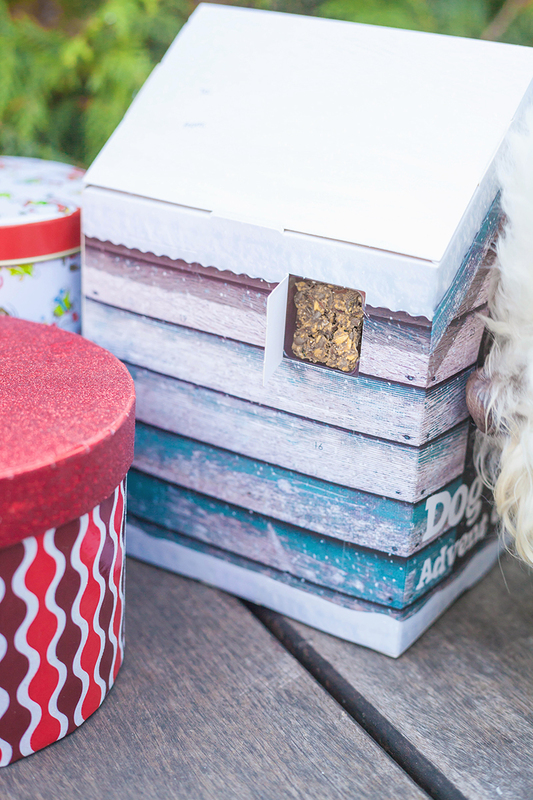 The three dimensional packaging is sturdy and doubles as a cute addition to your Christmas home decor; although we would recommend keeping it away from curious noses and mischievous furballs. 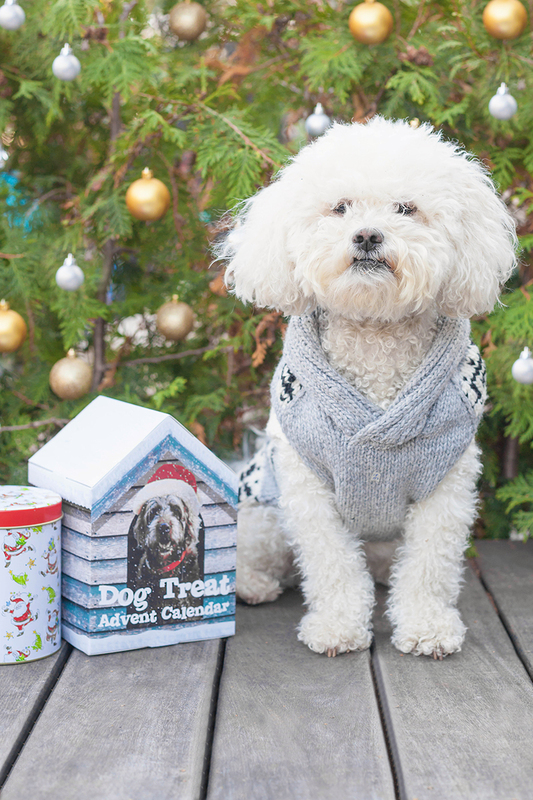 Just like a chocolate advent calendar for humans, this dog-friendly version has 24 little windows that pop open to reveal a delicious hearty treat each day! And when we say hearty, we mean it will take your dog more than a few chews to get through it because they are a great size! 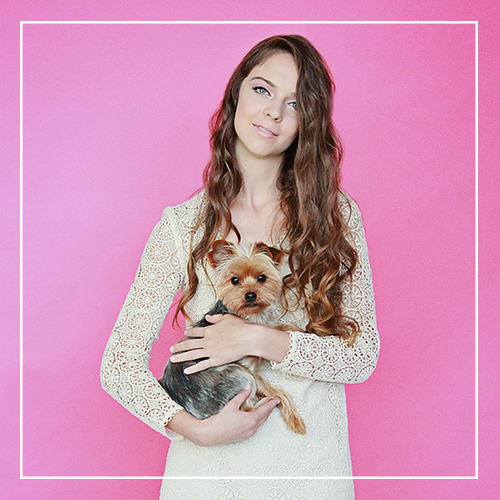 The treats are from Kali Wags — high protein treats made from premium-grade whole foods in Vancouver. They contain no flour, no fillers and no artificial additives. 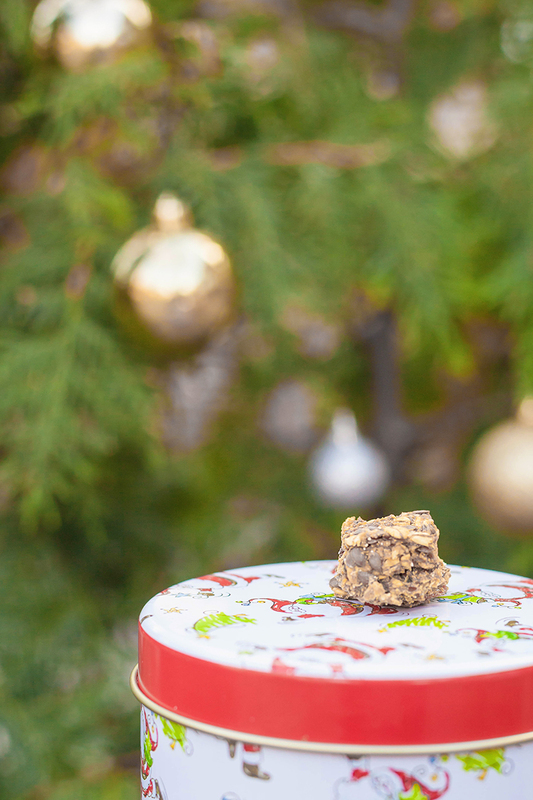 Produced in small batches, made in Canada and quality test by the Guelph Food and Technology Centre, these treats think of everything when it comes to providing a healthy treat for our canine friends. 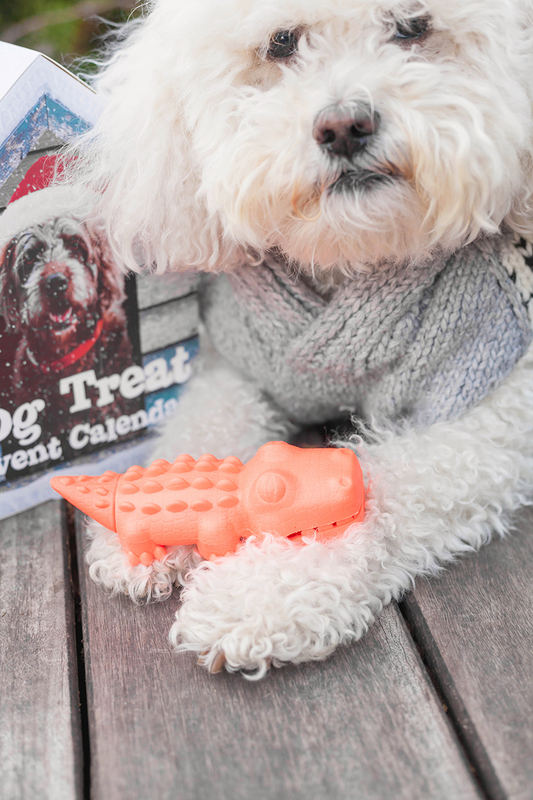 And as if that weren’t enough features to be delighted about, hidden in the bottom of this advent calendar is a BPA free crocodile treat dispenser — a cute vibrant thinking dog toy that makes your pupper work for their reward while adding a layer of fun! Simply pop the treat into the croc’s mouth and let your dog play away! The Christmas carol may say, “I want a hippopotamus for Christmas,” but really, your dog will want this crocodile toy instead. This dog advent calendar has become a delightful part of our morning routine and our resident canine product tester dances around excitedly after her morning walk, eagerly awaiting the wonderful game of retrieving her Christmas countdown cookie! Scoop up your Dog Advent Calendar here on Etsy. This product is available in Toronto at Wooftown if you want to pick one up in person.